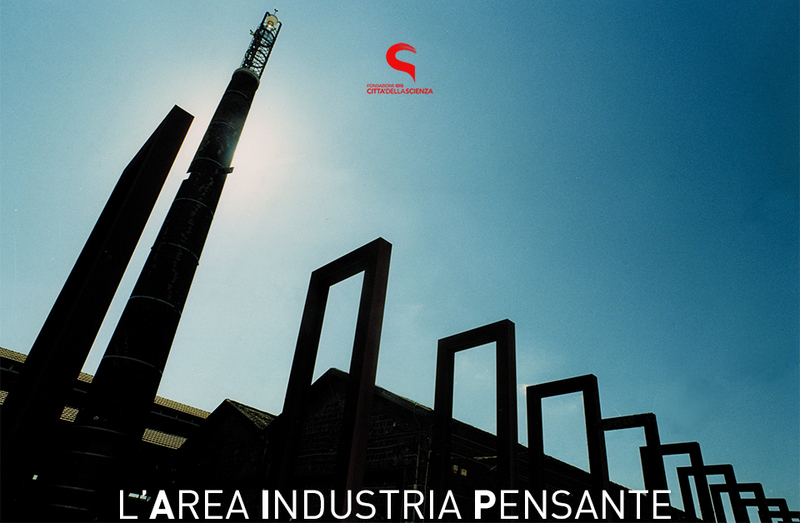 The Thinking Industry Area is a new space created in Città della Scienza dedicated to companies that decide to set up their business in Coroglio and become part of the innovative ecosystem of Città della Scienza composed of Campania New Steel business incubator, Fab Lab, coworking spaces and the Knowledge Industry area, reinforcing its productive and innovative vocation. It is possible to join the project by filling out the expression of interest that is aimed at already established companies; the areas of intervention range from smart cities, to the bio and green economy, creative industries and smart factories. The most interesting business projects will be installed until space runs out. The logic of this type of intervention is to stimulate synergies by including already established companies, which will be able to enhance their business options also for connections with the Città della Scienza system, which in addition to the museum areas, consists of a high-level training center, a center of technological transfer and internationalization and a very dynamic and innovative startup and SME fabric.